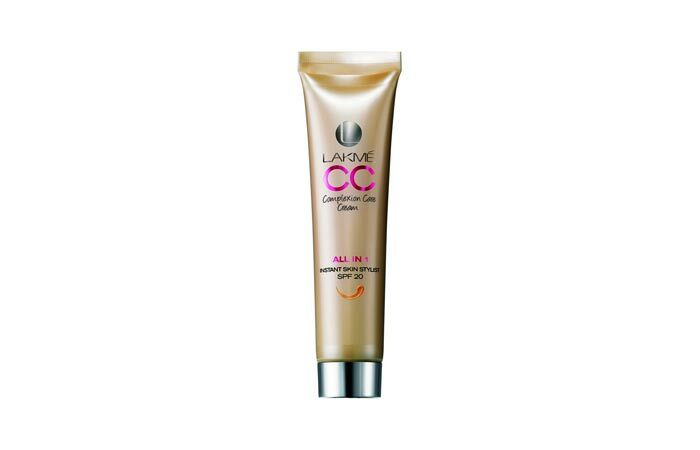 Lakme has always been among the top rated choice of cosmetic brands amongst Indian Women. Lakme not only provides exceptionally pocket friendly cosmetics for face, nails and body, but also offers exclusive at hand beauty experiences at it’s parlours and salons which are better known to us as Lakme’ Salons and Studios. The brand has been in existence for more than 50 years and is quite known for Lakme Fashion Week and when speaking of cosmetics from this well known Indian brand, we can never forget its awesome ranges of nail polishes. Lakme has been known to modify and launch new range of nail colors frequently to suit different personalities and needs. It offers lovely ranges of polishes like The Lakme True Wear Range. Lakme’s offshoot range called the Lakme Colour Crush Range features some amazing and mind blowing colours. It also is known for ranges like Lakme Nine to Five Range which offers colours to suit office going women. 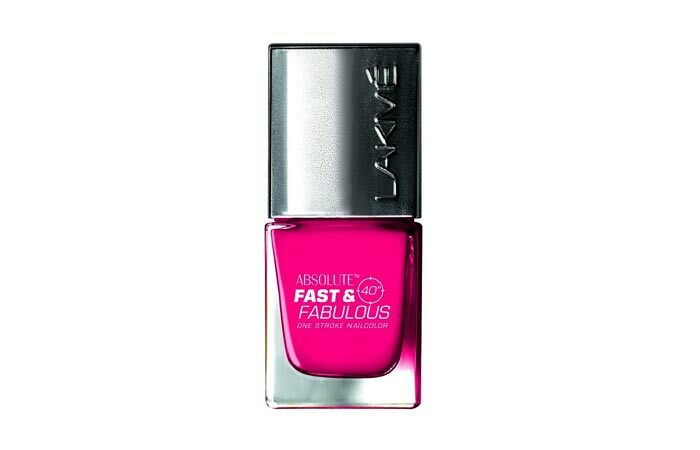 Lakme Fast and Fabulous Nail Colours Range offers some amazing shimmery shades, while its Cremes Range of nail colours offers some amazing matte based colours. Here are my top 10 Lakme Nail Polish Colours. You should definitely try these if you haven’t tried them out yet. 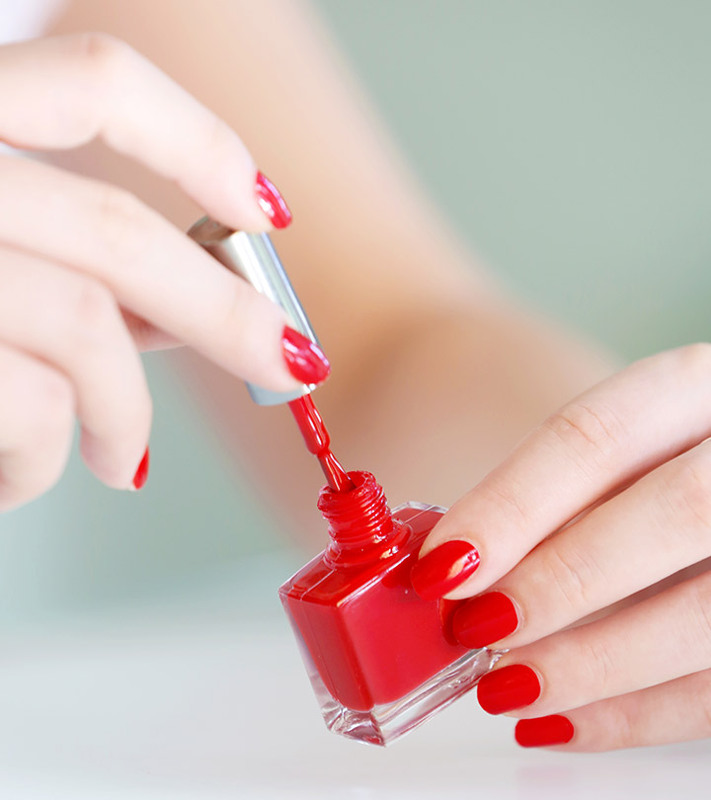 Let’s start our top ten nails colours with this lovely red colour. If your nail polish collection doesn’t have reds, then you don’t really own a good polish collection so to say, because Reds are always in. Try this sweet pinkish red for a glam look. This Dark Matte Blue colour can go great with any evening dark blue of black dress of your choice. Try this one out even with a dark lipstick and Smokey eyes for the Goth appeal. This shimmery Purplish shade can go great with any of your shimmery corsets or even your shimmery silk saris. This rosy sweet pink matte colour is a must try. It can be a total hit if you are looking for a funky sweet and girly colour. This is a lovely Fuchsia Matte pink colour, which can rock your day outfits; and as a girl you will definitely love this shade of pink. Blues are always in when it comes to nail colours. A mid dark blue shade like the one we have shown you can be a good addition to your all time collection. This colour in a matte finish is a definite try on. This light shimmery sweet grape wine type of shade is a must try. This is a very different shade of green which can be a great choice for your nails. 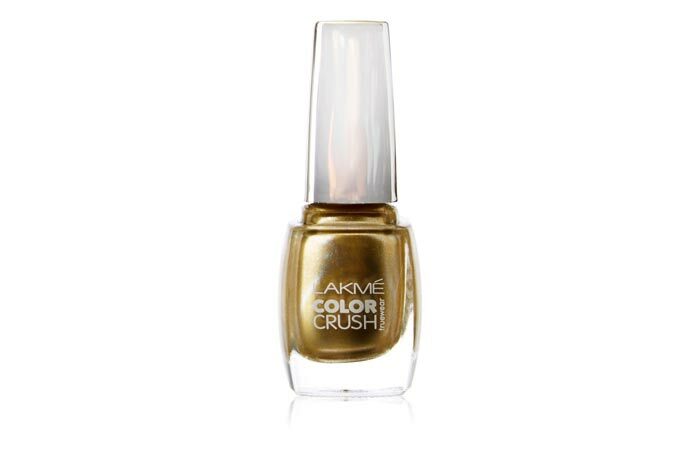 If you are looking for a light golden shimmery shade then this is where your search ends. You can definitely try this colour, while tuning it with your evening party outfit, thus making you look more gorgeous. Do you own all the shades? May be some of them right? So why not go buy the others and make your collection complete? 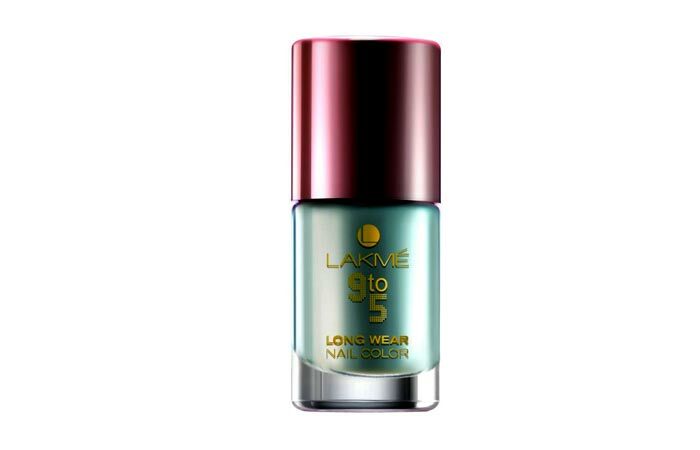 Also share your top Lakme nail polish choices.